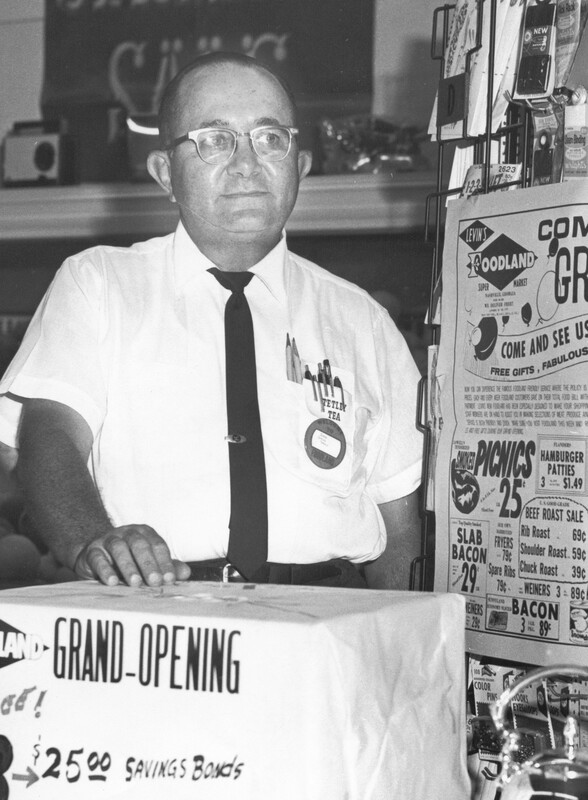 Leon Levin at Grand Opening of Levin’s Foodland, Nashville, GA circa 1962. 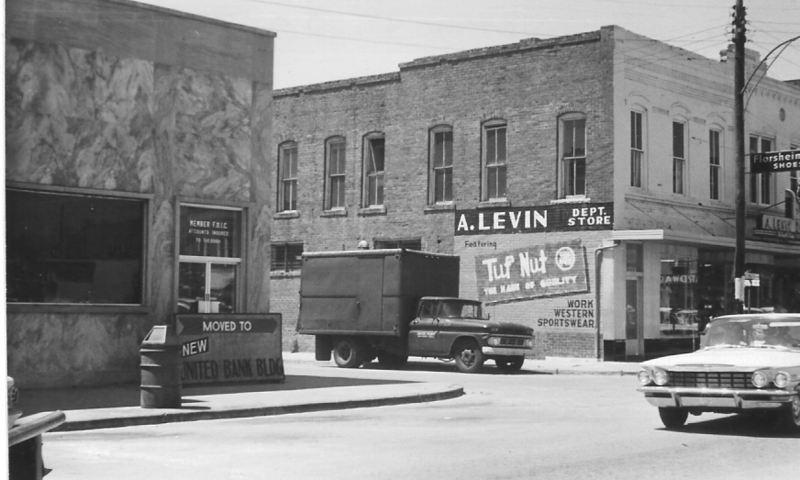 Abe Levin was a Jewish immigrant who entered the retail merchandise business in Ray City, GA in the 1920s. Abe was born in Russia in 1891. His parents were Austrian Jews, but sometime before he was born they moved to Russia. In 1903, when Abe was about 12 years old, he came to America where he became a naturalized citizen. He married a Russian Jewish woman, Nettie Simon, who had also immigrated to America in 1903. 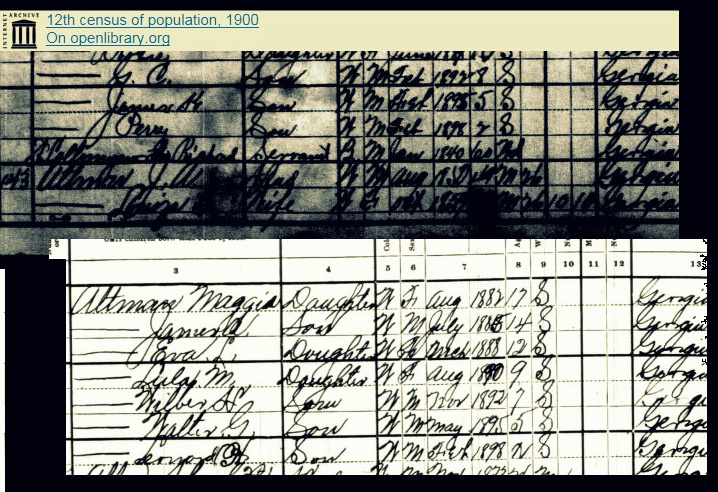 The 1920 census shows that the mother tongue of Abe and Nettie Levin was “Jewish”. The Levins were living in Maryland when their first son , Leon I. Levin, was born about 1914. 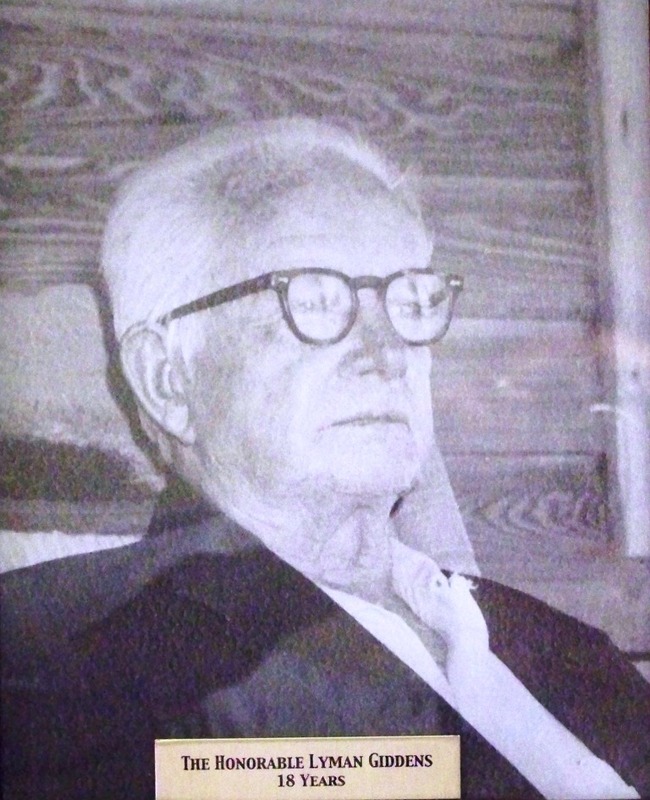 By September 1915 when their second son, Morris, was born they were living in North Carolina, and a third son, Charles, was born there in December 1917. 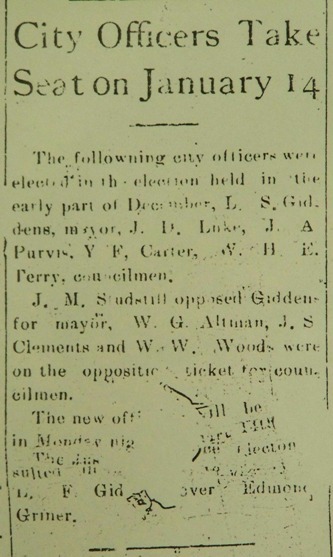 Some time before 1920 the family moved to Georgia and settled in Ray City, where Abe opened his own store. The 1920 census shows that he was the owner and an employer. 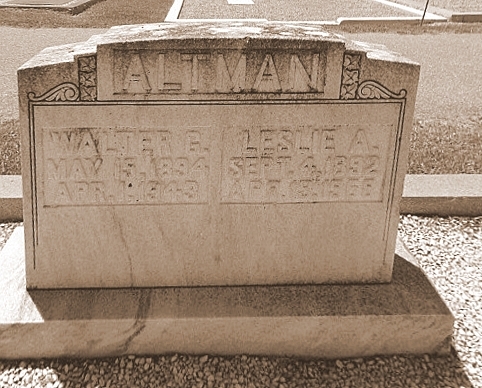 The family lived in a house on Jones Street where the neighbors were other merchants of Ray City: men like Gordon V. Hardie, butcher; Claud Clements, grocer; and Walter Aultman, ice dealer. By 1930 the Levins had moved to Nashville, Ga. where the family was long engaged in retail trade.